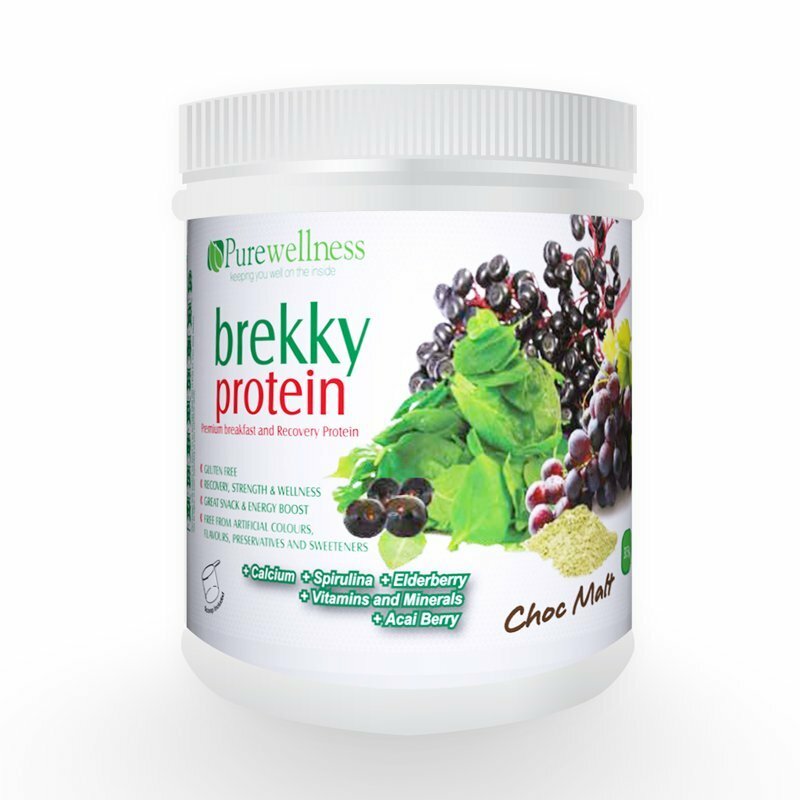 Purewellness Brekky Protein is a great tasting whey-based protein supplement containing superfoods like Acai Berry, Spirulina, and Elderberry, and is enriched with Calcium. 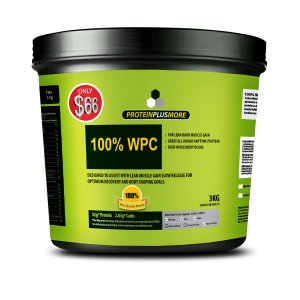 It contains slightly higher content of carbohydrates than typical protein powders, making a more complete and ideal breakfast solution. Purewellness Brekky Protein is a great tasting whey-based protein supplement containing superfoods like Acai Berry, Spirulina, and Elderberry, all of which are known for their rich contents of antioxidants. 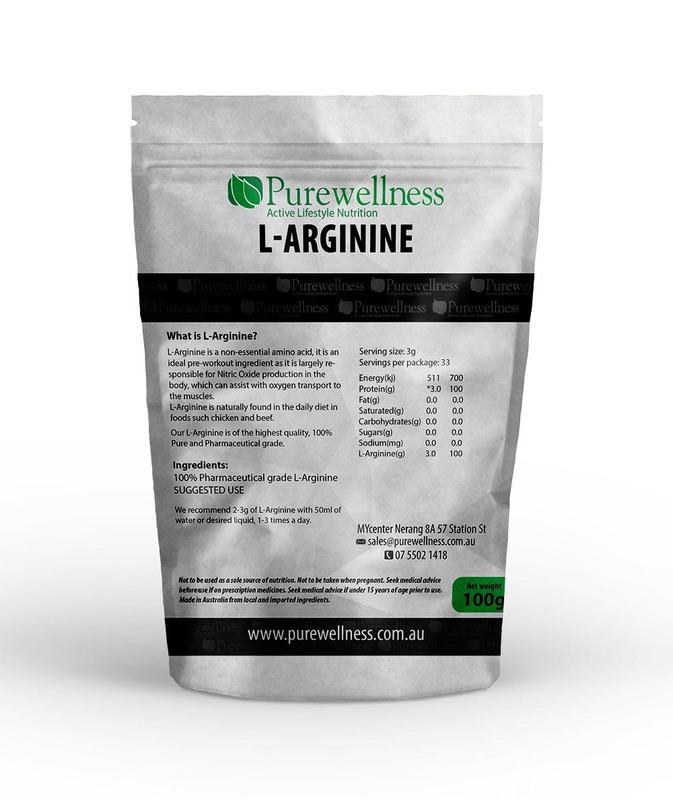 It also contains a slightly higher content of carbohydrates than typical protein powders and is enriched with Calcium. Our Brekky Protein has been specifically formulated with functional ingredients to help boost energy and promote vitality. 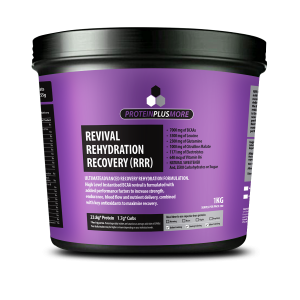 This protein rich, low fat, low GI formula contains an excellent amino acid profile, and is gluten free, contains no sugar, no artificial additives, colours, preservatives or sweeteners. It also contains slow release carbohydrates and dietary fibre making it easy to digest. Brekky Protein can be used as a healthy balanced breakfast on the go or as a delicious and nutritious snack pre or post workout snack. 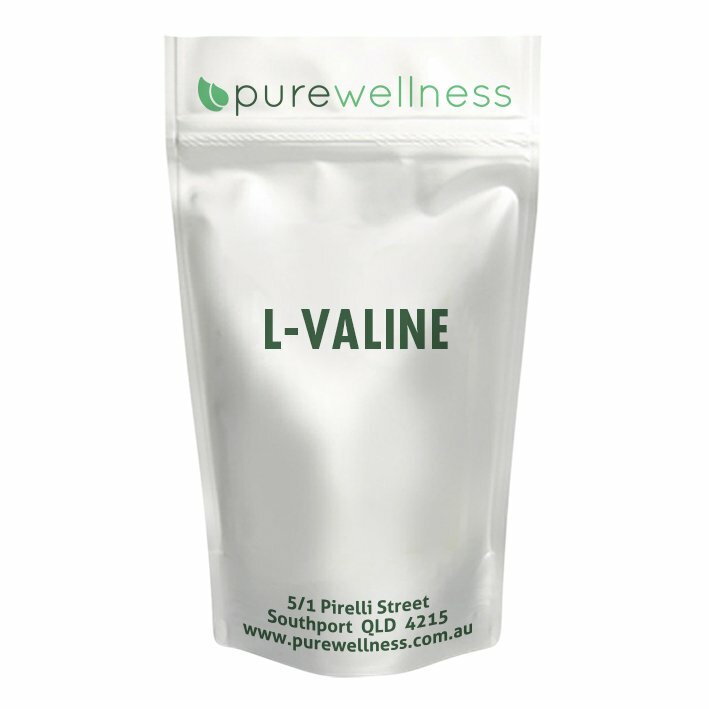 Itâs the perfect ingredient for consumption any time of the day, either alone or in conjunction with your weight loss or healthy eating plan.